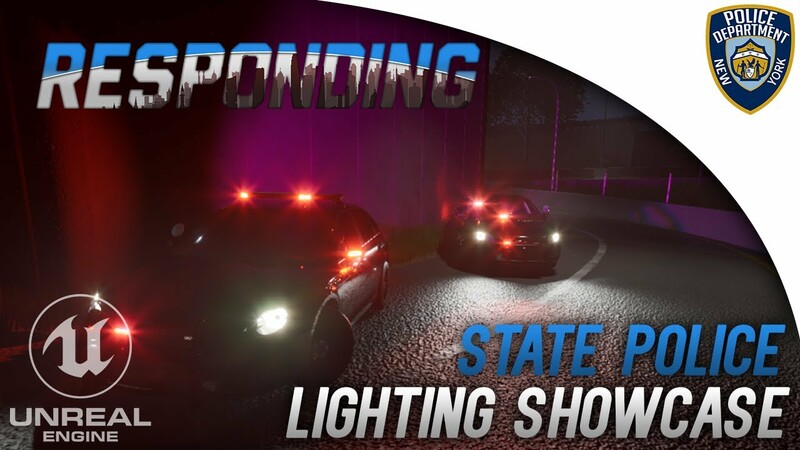 Responding | Emergency Services Simulator Sandbox in Fictional New York State. 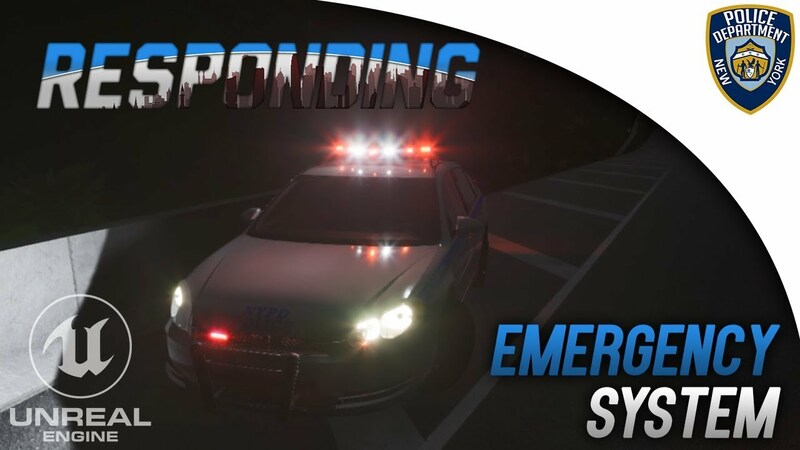 [GAME] Responding | Emergency Services Simulator Sandbox in Fictional New York State. 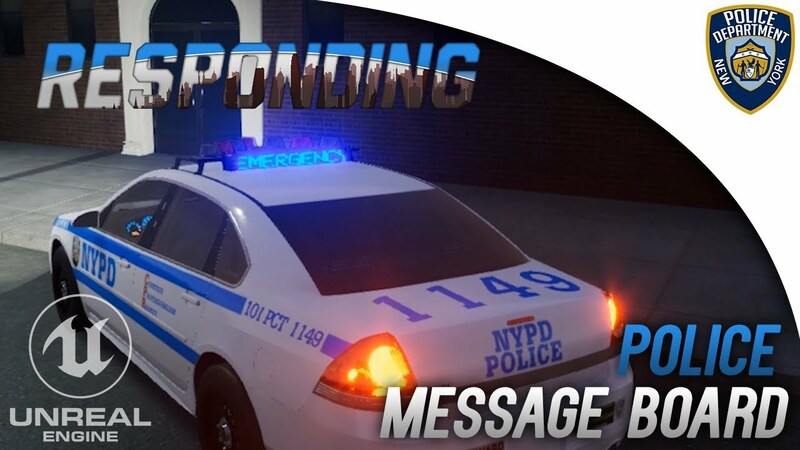 Responding is an emergency services simulator sandbox set in a fictional New York State, where the players daily routine and work is in the NYPD, NYSP, EMS and Fire Services in the State of New York. While the focus is still heavily emphasized on the city of New York but then with an additional lush and varied outback on a massive landmass free to explore, ranging from islands, forests, hilly and mountainous areas and lush beautiful beaches. Play alone or with friends in a world roaming with smart artificial intelligence, allowing the players to interact with uniquely generated NPC's each procedurally generated ID's and unique backgrounds to create realistic behaviors, this to make sure a young women with 2 children will have the will to live but a person who has lost everything doesn't have much to live for. 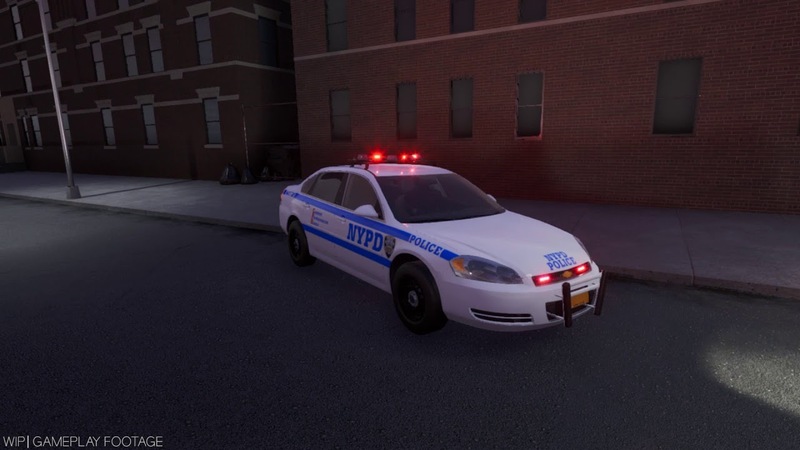 There are 3 departments for the player to choose between Police, Fire and EMS, upon selection they get to choose the location(Precinct, Firehouse) and select one of the many roles (Canine, Traffic, Highway....). After selecting one of the many roles the player has full freedom to customize the uniform, gear, equipment and vehicle. Once those decisions are made they get to drive or walk out into the big open world free to explore and experience, you decide what calls to respond to, who to pull-over, where to take a break and much more. The plan is to integrate a wide variety of call-outs for all departments, some that are more rare than others and require all departments involvement, AI will play a huge role in making the world immersive, realistic and dynamic to create a better experience and avoid identical experiences that then become chores. I have many solutions for some of the more complex game mechanics that are planned and of course some are gonna be trial and error before finding a perfect and satisfying solution. 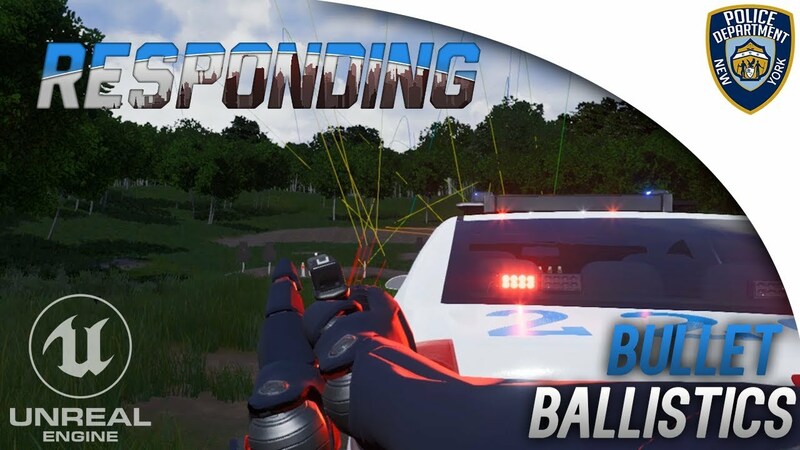 The project has officially been in development for 2 years that started with a team of 3 and in the Unity Engine but after a year of development and not getting the quality and experience we wanted for Responding we decided to moved the project over to Unreal Engine 4 with only 2 developers. After a few weeks one of the developers had to give up on the project due to school which left myself working full time on the project. Personally I started game development primarily as a self taught modeler but Unreal Engine made it allot easier to get into programming, particle effects and much more. It has been quite the challenge to make such an ambitious game single handedly with little to no budget, but also very fun learning all the sectors of game development and always pushing myself to learn more and improve upon existing knowledge. Here is a video showing the first bits of game play mechanics. And the latest short development progress preview of the sirens. A few images of assets. Thank you for your interest in Responding and reading through the topic! Last edited by ❖DySands❖; 11-16-2018, 12:18 PM. That looks promising and all the respect for doing it all by yourself (it' looks great btw)! So are you looking for a team or you'll try to finish it alone? Thank you i really appreciate that! I haven't been actively searching for people since i haven't had the best of experiences with freelance people in the past, but i am always open to people that have an interest to work in this industry or on this project in particular. Posting some more content from the past couple of weeks.